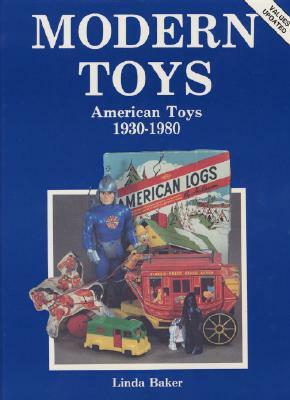 This comprehensive book is crammed full of thousands of toys made in America from the Depression through the Star Wars era. A full-color guide with complete descriptions, wonderful photographs, and values. A must for toy lovers and collectors.